Get behind the wheel of one of our favorite luxury car rental, the Bentley Bentayga is now available for rent in New York. 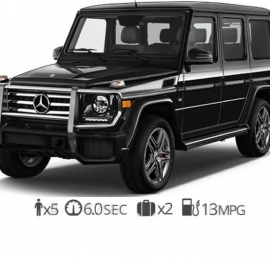 It is said to be the quickest SUV’s on the market. The Bentayga provides a mix of comfort and speed in a high-end luxury SUV. The signature grill is the first thing you see when you first take a look at this SUV. 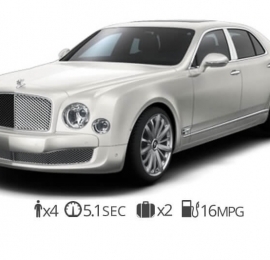 Bentley is the perfect luxury car rental for any event you might be attending. Beautifully styled and equipped with the most technologically advanced V12 engine in the world it’s the perfect car to rent if you’re driving in NYC with passengers. A Bentley Bentayga rental provides the perfect combination of power and efficiency of any SUV in it’s class. It switches seamlessly between direct-injection and port-injection in order to deliver the best performance and efficiency. A motor that is equipped with two turbochargers have been tweaked for max performance. 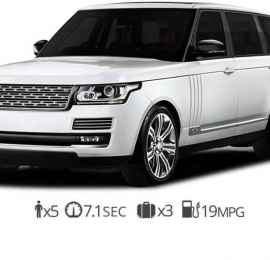 One of the fastest SUV’s in its class it jolts from 0-60 in 3.5 seconds and has an incredible top speed of 187 mph. The perfect ride to pick up your friends and family and drive to your next destination. Travel to New York City, Greenwich, New Canaan, Long Island, Rumson, Brooklyn, Montauk or anywhere in the city you might need to go in style. The first thing you might notice is the four familiar round headlights which make it unmistakably known that it’s a Bentley. The body is crafted from Aluminum and showcases Bentley’s signature lines and seamless exterior surface. It comes equipped with fully adaptive LED lamps that are fitted flush with the body allowing you to navigate New York at night with ease. The Bentley Bentayga’s exterior showcases Bentley’s timeless design refining luxury like no other. Rent Bentley Bentayga in NYC and indulge in the finely crafted interior with all the technology you could ever hope for seamlessly integrated. Bentley uses only the finest materials including exotic leather and rare wood veneers. The Bentayga’s interior is both elegant and classy. The unique craftsmanship and detail can be seen in every stitch. Your passengers will appreciate every second inside this work of art. Bentayga’s numerous lists of features are sure to make your next trip an unforgettable journey. If you’re traveling NYC with friends or picking up your next potential partner this is the most versatile Bentley rental in New York City. It’s is one of the most frequently visited destinations in the world. 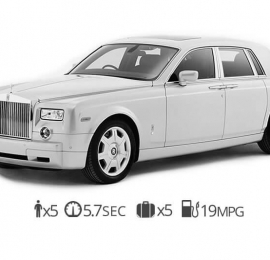 We want to provide you with the most luxurious way to travel in the US. The Bentley Bentaya rents at around $2,495 per day but we can give you lower rates if you’re looking for a long-term rental. We can even have your NYC Bentley rental to your hotel in Manhatten or anywhere in the tri-state area. We also offer delivery to LGA airport upon request. Rent a Bentley today with Diamond Exotic rentals!